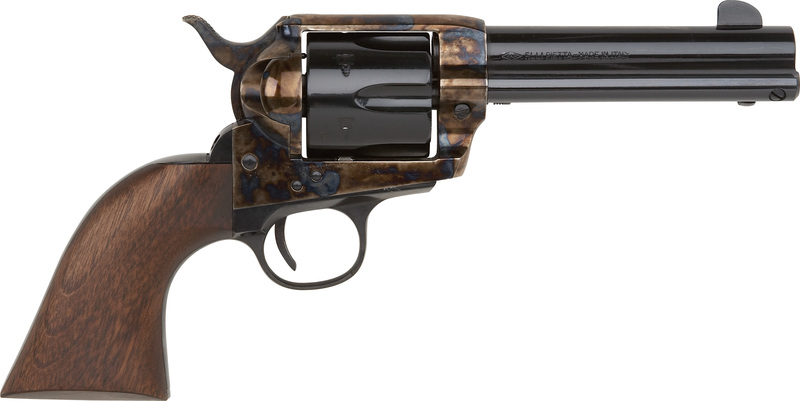 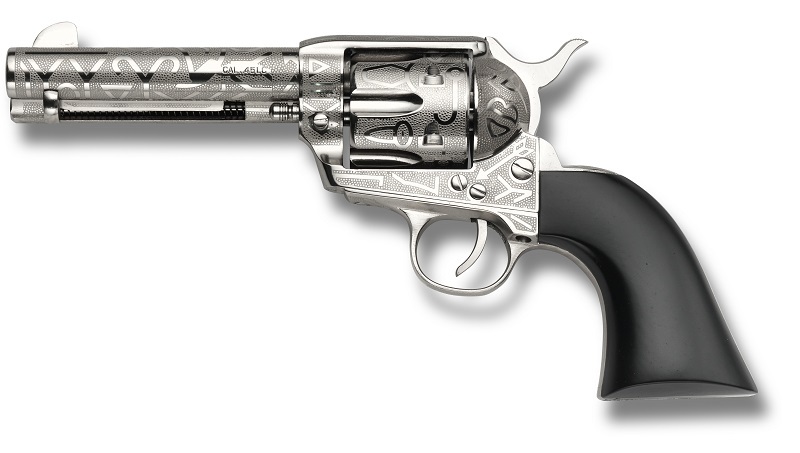 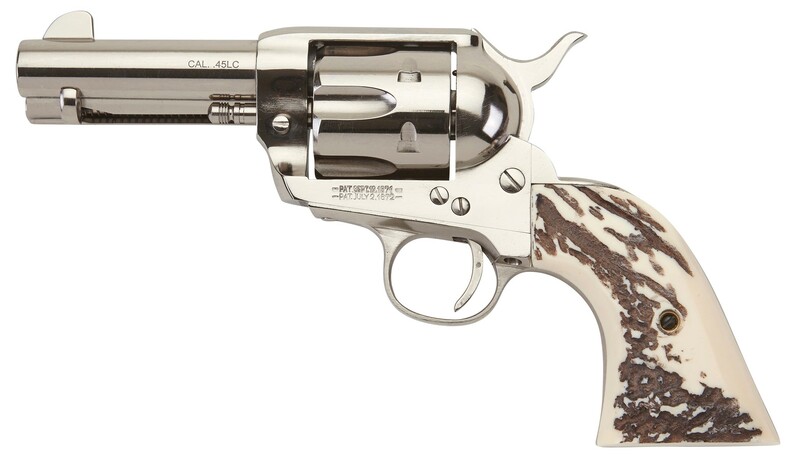 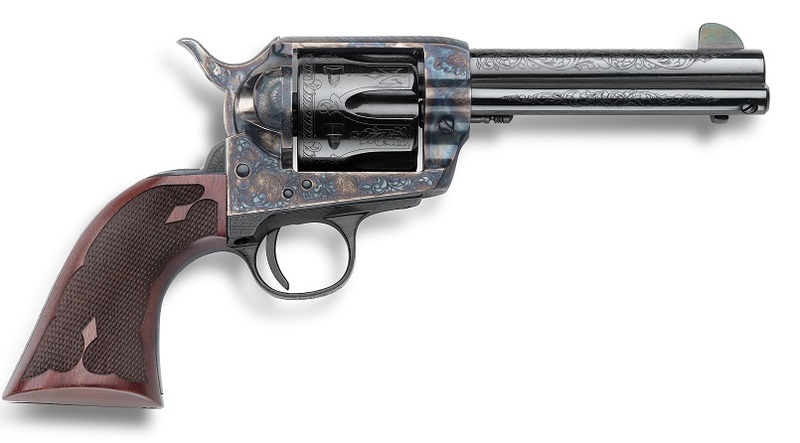 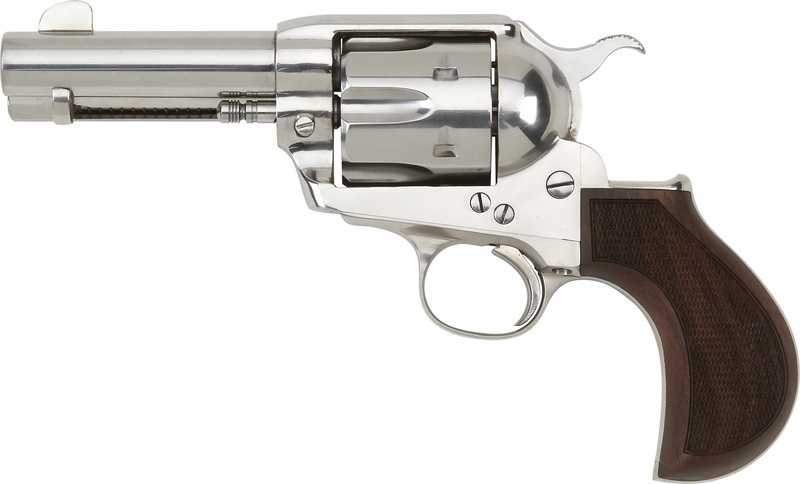 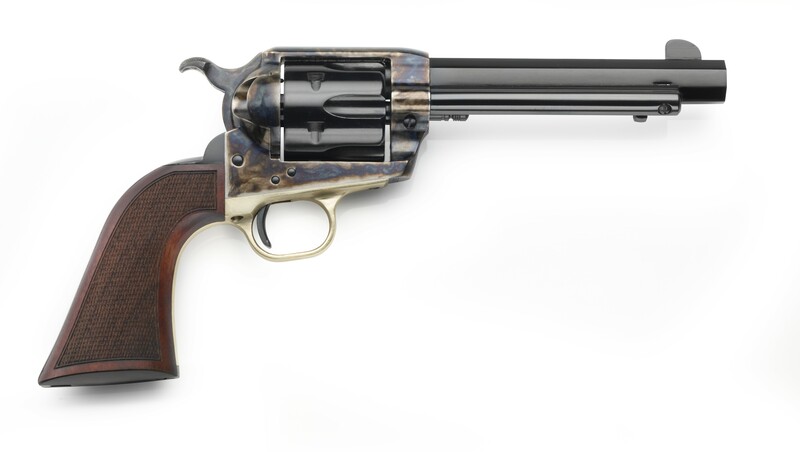 EMF's Great Western II single action revolvers are manufactured by FAP F.LLI Pietta. 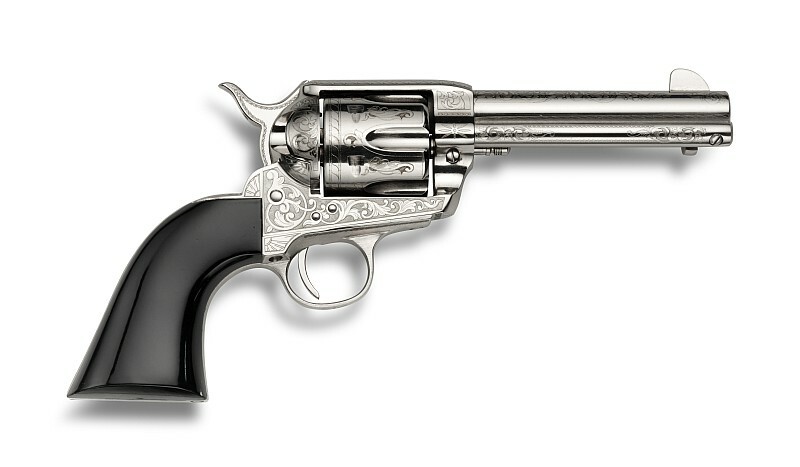 Our Great Western II (GWII) line is period correct with the floating firing pin in the hammer, not a transfer bar. 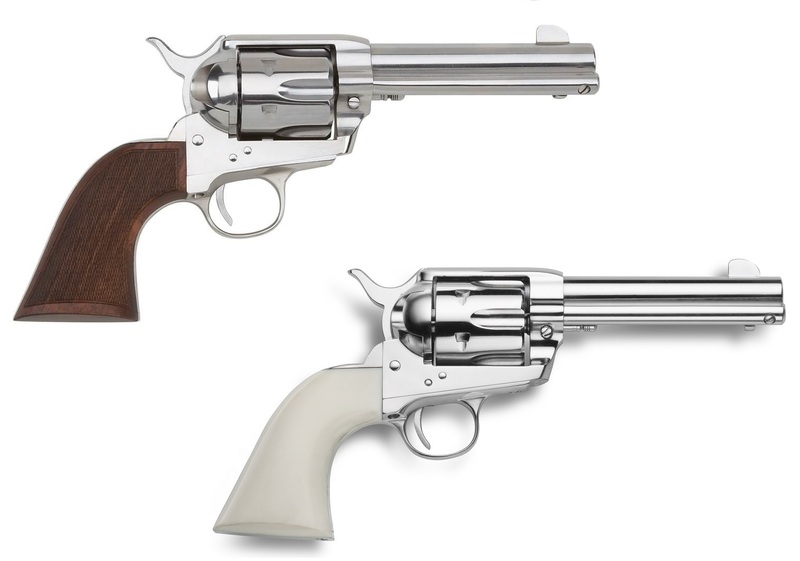 In 2002, Mr. Davis, CEO/President of EMF Company turned to Knight Giuseppe Pietta to manufacture EMF's Great Western II line of single action revolvers. 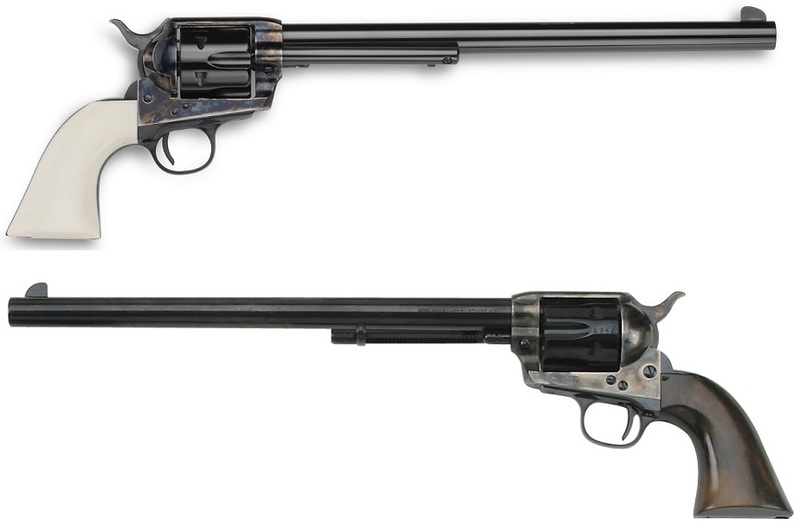 The joint efforts of these two great companies have resulted in the production of one of the finest single action revolvers on the market today! 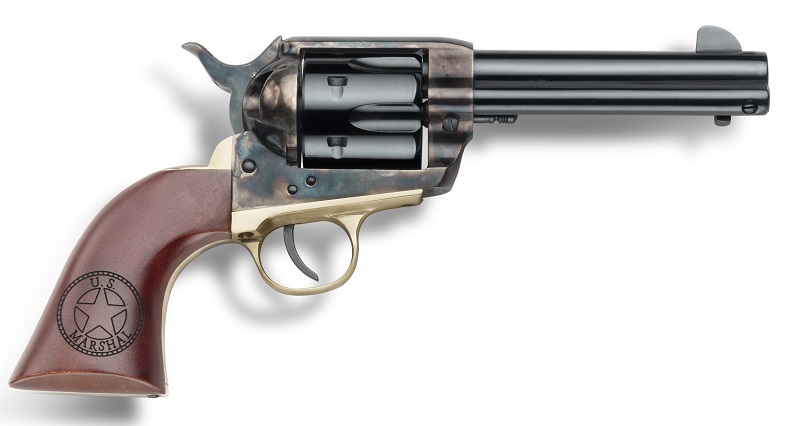 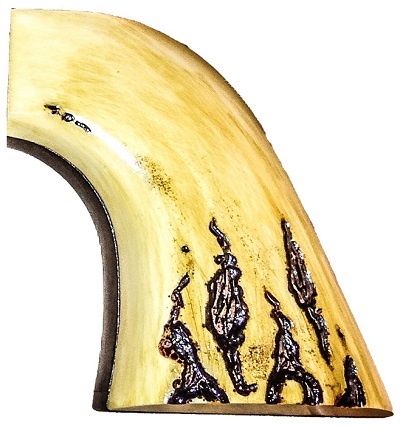 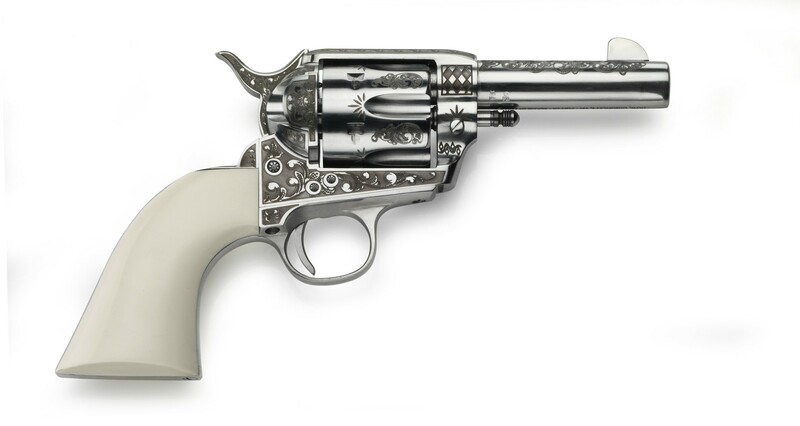 Browse these categories under "1873 Great Western II Revolvers"
GWII "Sheriff" & "Posse" Models 3 1/2"
Featured products under "1873 Great Western II Revolvers"